We Got It For Cheap Vol. 3 Out Now! 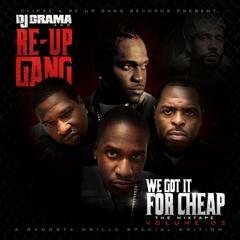 Download the full version with or without DJ Drama takes at http://www.reupgangrecords.net/.